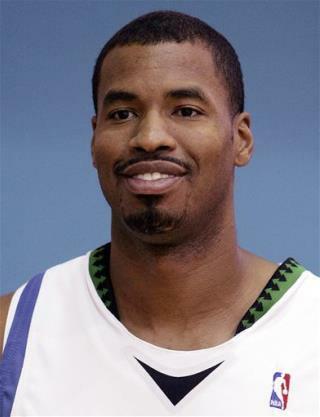 (Newser) – Jason Collins has signed a 10-day contract with the Brooklyn Nets and is set to become the first active openly gay player in the NBA. Collins will join the Nets for their game tonight in Los Angeles against the Lakers. The 35-year-old center revealed at the end of last season he is gay, but he was a free agent and had remained unsigned. That gay football player must be having a hissy fit, this guy stole his spotlight. I sense a cat fight brewing!